When the cooler months approach and the air gets that crispness to it, along comes the common cold, with cough and congestion popping up amongst many families. Essential oils work a treat for supporting your immune system and respiratory health so you can feel more energised, alert and healthy. The below 5 essential oils are ideal to keep in your home at all times, and they particularly come in handy when the seasons start to change to maintain a healthy immune system. Lemons are amazing for cough and congestion due to their anti-inflammatory, antioxidant, and antibacterial properties. Known for its immune support, lemon can be used in a range of ways when you’re feeling the effect of seasonal threats. Lemon is best for reducing toxins in the body and home. You can diffuse lemon in your home for an uplifting mood booster that also helps cleanse the air of toxins. Create your own natural cleaning products with lemon, vinegar and water to cleanse your home of bacteria when the family are unwell. Thyme features a specific chemistry that is ideal for immune support. It’s powerful cleansing and purifying properties make this oil the perfect companion to boost immune health. Thyme is also a warm and herbaceous oil making it a comforting support when you’re feeling a little under the weather. Use thyme by adding 2 drops to veggie capsules to support a healthy immune system or apply 2 drops to the soles of your feet. 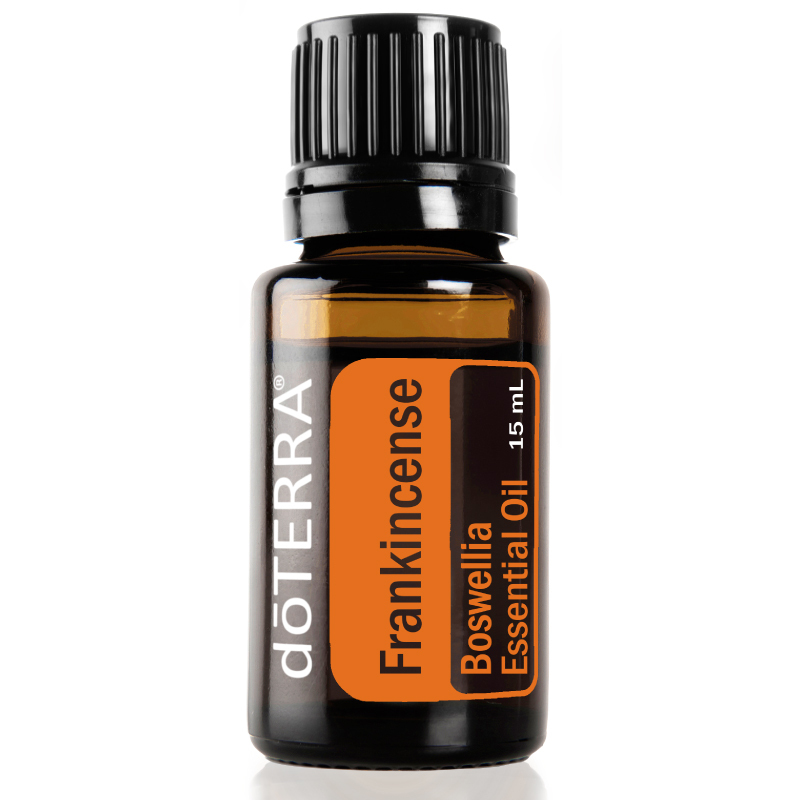 Frankincense is known as the ‘King of Oils’ for a reason - it’s powerful! Frankincense oil is wonderful for supporting the body’s natural inflammatory response. Its also a powerful oil to support the respiratory system for regulating breathing patterns. Add 2 - 3 drops to your diffuser or rub on the bottom of your feet to support immune health. Lavender is a truly versatile oil and comes in handy when seasonal threats are at bay. One of the biggest struggles when your immunity is low is being unable to sleep due to coughing or congestion. Add a drop of lavender to your pillow or diffuse before bedtime to help create a calming and relaxing environment. On Guard is a beautiful doTERRA blend that lives up to its name. It’s wonderful for guarding your body against seasonal threats and can be used in a number of ways. You can diffuse this blend, rub a few drops on your skin or use as a powerful cleaning product. Use On Guard daily throughout the winter months or at the first hint of a low immune system. You don’t have to wait until the seasonal change to start enjoying the benefits of these oils. They’re also great for maintaining general health and keeping your home toxin free all year round. how to buy doTerra oils?